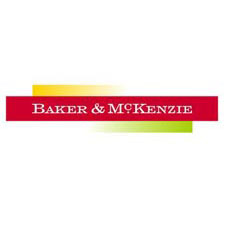 Baker & McKenzie defined the global law firm in the 20th century, and we are redefining it to meet the challenges of the global economy in the 21st. We bring to matters the instinctively global perspective and deep market knowledge and insights of more than 4,000 locally admitted lawyers in 74 offices worldwide. We have a distinctive global way of thinking, working and behaving – "fluency" – across borders, issues and practices. We understand the challenges of the global economy because we have been at the forefront of its evolution. We have the deep roots and knowledge of the language and culture of business required to address the nuances of local markets worldwide.